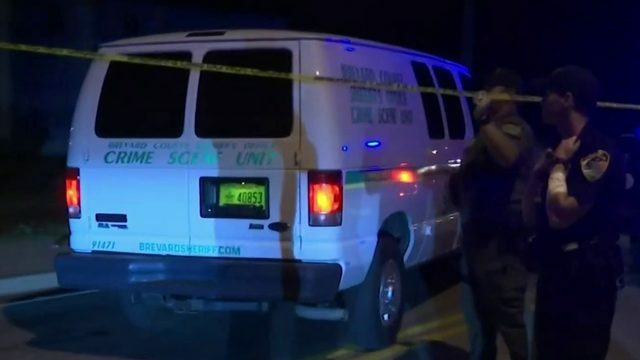 ORANGE COUNTY, Fla. - An Orange County sheriff's deputy who deployed his taser approximately 10 seconds after arriving to an aggravated battery call did not adhere to the department's use of force policy, an internal investigation found. Sheriff's Office officials on Monday released video recorded by the deputy's body camera of the Sept. 26, 2018, incident. That night Deputy Ayler Cruz went to a home on Ridge Point Drive in Orlando for a call for service related to a possible aggravated battery, according to the Sheriff's Office. Immediately after Cruz got out of the car and makes contact with a man, he pulls out the stun gun, the video shows. The man is seen walking toward the deputy. According to the video, Cruz deployed his stun gun less than 10 seconds after getting out of his patrol car. "You're going to get tased," he said. "I'll promise you that. Get on the (expletive) ground." When the man asks, "What am I getting on the ground for?" Cruz deployed his Taser, the video shows. The whole interaction between the deputy's arrival, the Taser being deployed and the suspect falling to the ground lasts 20 seconds. "I will tase you again," he says when the suspect sits up. "You're going to get tased again." The video ends with a woman telling Cruz, "I'm not trying to press charges. I'm just trying to calm him down." The man seen in the video told News 6 that he was unaware why the deputy was called the area, and claims he was asking him what was going on. "Honestly that's why some people don't call the cops because of stuff like that," he said to News 6." They just need to be careful about who they hire, what they do about situations they are put in." 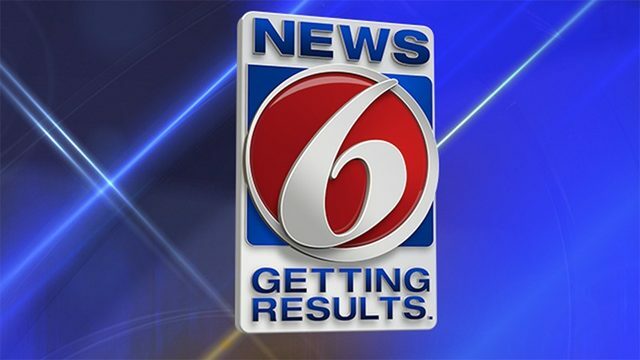 The man told News 6 that he filed a complaint shortly after the incident, but still has yet to hear back from the Orange County Sheriff's Office about the issue. He claims the first time he saw the body camera video was when News 6 showed him the footage on Monday. "If you feel it's not right and you know it's not right, don't be scared to file a complaint on them because at the end of the day it's your life that you are putting in jeopardy," the man said. An internal review found that Cruz's "actions did not adhere to Orange County Sheriff’s Office policy. Thus, an internal investigation was launched by the Professional Standards Section to gather details of the incident and decide if Cruz’s actions were appropriate." As a result of the investigation Cruz was suspended without pay for 81 hours and will require retraining, according to the Sheriff's Office. "At the Orange County Sheriff’s Office, we hold our deputies to the highest ethical standards whether they are on duty or off duty," Sheriff John Mina said. "We are committed to serving this community with integrity and ensuring that any alleged misconduct is thoroughly investigated and that the results of that investigation are made public." Cruz has been employed with the Orange County Sheriff's Office since August 2017.